Women today spend time on beauty, seeking to keep their skin smooth, supple, and glowing for as long as possible. We want to profit from the innovations of our era, to test the latest active ingredients aesthetic research has to offer – without suffering, and without the risks of surgery. Hence LYSEDIA LABORATORY’s great idea: to formulate the very best in cutting edge skincare products and protocols so that women can enjoy the latest innovations in aesthetic medicine in their own homes, pain-free. Superb products that I absolutely adore! 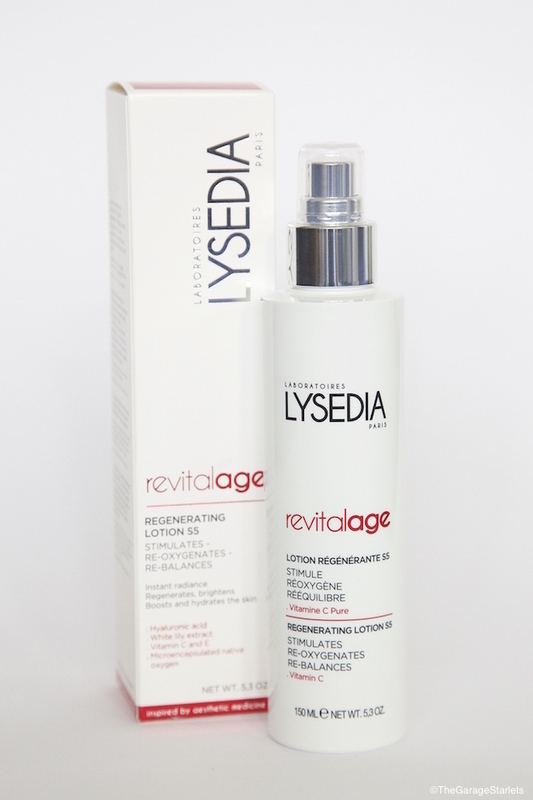 This is my LYSEDIA skin care program and it is mixed of their 2 lines- RevitalAge and LiftAge. 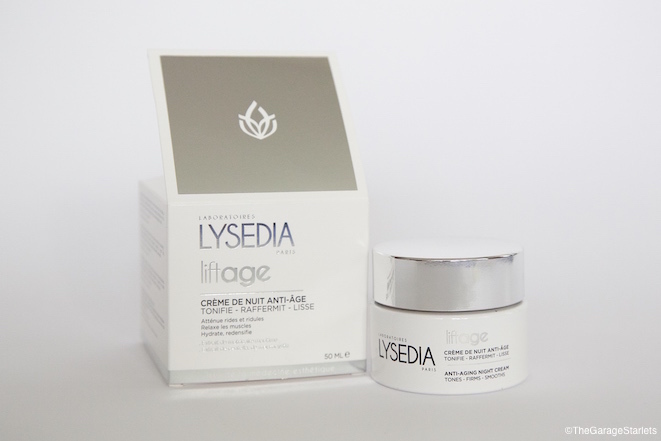 Rich in exclusive active ingredients inspired by aesthetic medicine, Lysedia anti-age products act on tired skin lacking in tone and glow. Revitalization renews the vital potential of skin and tissues. It stimulates and fosters the production of collagen, reinforces elastin fibres, and regenerates muscle mass. It also helps strengthen the hydrolipidic film. Painlessly and without leaving any marks, it completely revitalizes skin and reveals magnificent glow. I chose them for my Day routine and the spray for when needed. 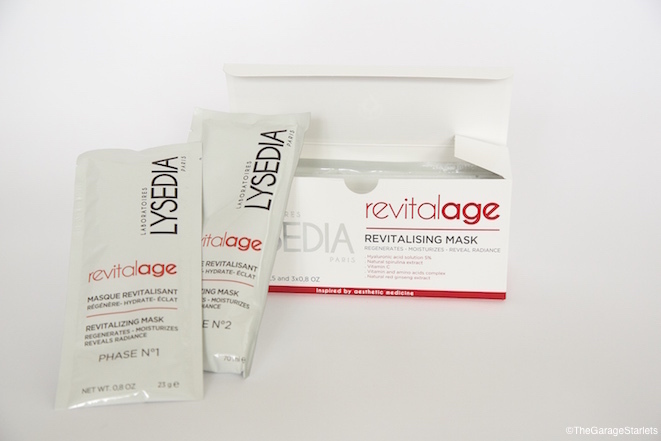 REVITALIZING MASK – Increase hydratation, stimulates collagen restoration, activates fibroblast renewal. 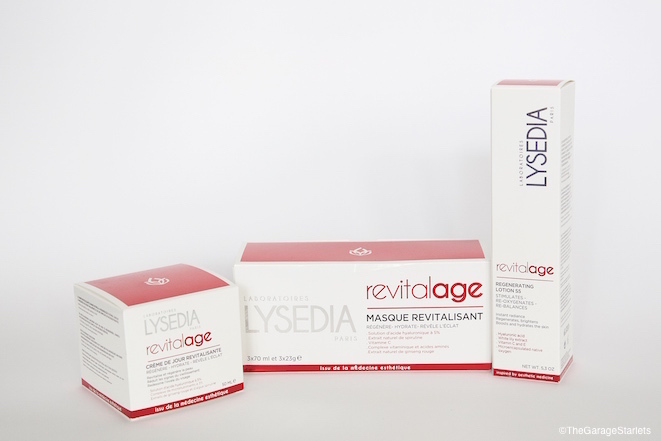 RevitalAge revitalising mask is a needle-free mild mesolift treatment that gives lasting results without pain. It improves hydration deep down, activates fibroblast renewal and stimulates collagen and elastin production. Special ingredient- RED GINSENG: Ginseng is an adaptogen with toning, regenerative power. It is also an anti-inflammatory and an anti-oxidant. The pack consist of 3 doses that you should apply once every 10 days for 1 month. Each dose is made out of 2 packs- Phase 1 and Phase 2, which you mix just before application. Promises amazing results and honestly I LOVE it! REGENERATING LOTION S5 – Instant radiance regenerates, brightens boosts and hydrates the skin. Lotion RÉGÉNÉRANTE S5 is a vitamin-enriched moisturiser that stimulates, re-oxygenates and re-balances the skin. Contains a cocktail of active ingredients that activate cell regeneration. Special ingredient- WHITE LILY: Softening and healing, it is also known for activating cellular regeneration and for its anti-inflammatory properties that help fight redness while evening skin tone with its brightening properties. Spray on clean face and neck before day moisturiser or night cream, or when needed. 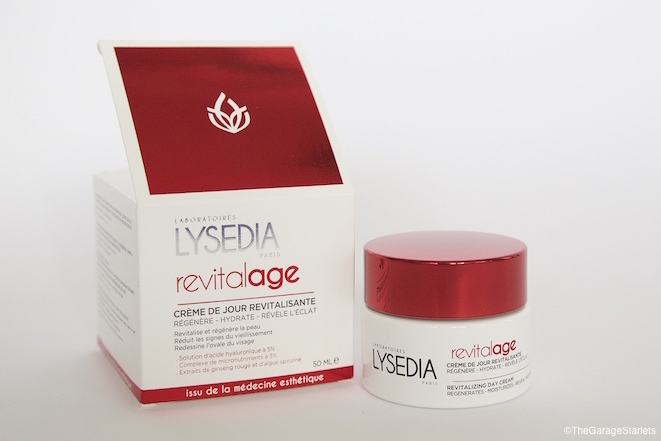 REVITALIZING DAY CREAM – Revitalises and regenerates skin, reduces the signs of ageing, redefines facial contours. Hyaluronic acid and micronutrient complex help skin cell regeneration. Special ingredient- SPIRULINA: Rich in nutrients, notably in amino acids, vitamins, and trace elements, which give it exceptional revitalizing, fortifying, and nourishing properties. It improves skin’s suppleness and elasticity and acts to stimulate and regenerate collagen and elastin. 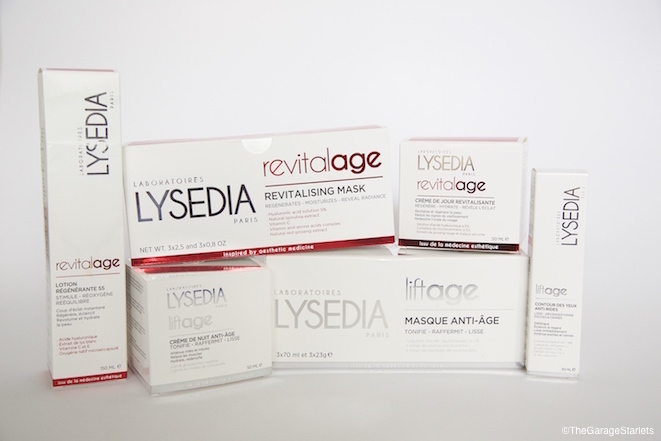 Lysedia Laboratory offers innovative blends to fight sagging skin and wrinkles. Unlike skincare regimens that use the botulinum toxin or its derivatives, which act on frown lines by interfering with neural transmission in order to inhibit acetylcholine production at neuromuscular junctions, Lysedia skin care products do not destroy or paralyze anything. They simply prevent the production of acetylcholine at the source. Painless and nontoxic, they smooth and tone the skin, focusing on delicate zones like the under-eye area. I chose them for my Night routine and Eye-care. ANTI-AGING NIGHT CREAM – Anti-wrinkle firming plant complex relaxing effect. A rich complex that helps to reduce the appearance of wrinkles, fine lines and crow’s feet. produces a relaxing effect on the muscles to minimise wrinkles. Special ingredient- CENTELLA ASIATICA : In cosmetics, research on centella has isolated asiaticoside, a specific compound capable of soothing irritated skin and stimulating the synthesis of collagen. Centella extract is also prized because it is rich in unsaponifiables, which are known for their capacity to protect the skin from ageing. EYE CONTOUR ANTI-AGING – Refreshes, brightens eye contour area, has an immediate smoothing effect, reduces puffiness and dark circles. The eye contour anti-aging decongests, smoothes and soothes the eye contour. Reduces puffiness, dark circles and decongests. Special ingredient- BLUE LOTUS: Blue Lotus seed has a relaxing effect and reduces cutaneous stress that causes early facial wrinkles and frown lines. It has an astringent, smoothing effect. 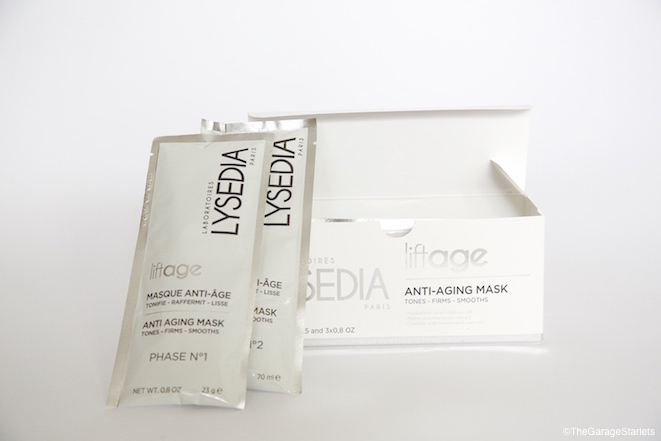 ANTI-AGING MASK – Hydrates and adds volume to the skin. Strengthens and regenerates skin cells. 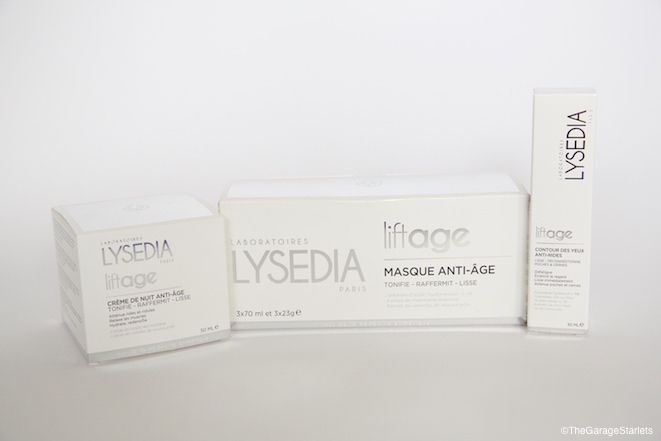 LiftAge anti-ageing mask reduces wrinkles, fine lines and crow’s feet. Combats the formation of free radicals. Use every 10 days for a month as an intensive treatment, and then once every six weeks. Special ingredient- SEA MAYWEED: This plant acts on wrinkles by relaxing the skin’s musculature in what is known as the “botox effect” – only gentler, and more natural. It plumps skin by stimulating the synthesis of hyaluronic acid and collagen. It also protects by inhibiting free radicals. This package also offers 3 doses. Each dose is made out of 2 packs- Phase 1 and Phase 2, which you mix just before application. Another one of my absolute favourites of all times! You can find LYSEDIA in the pharmacies! 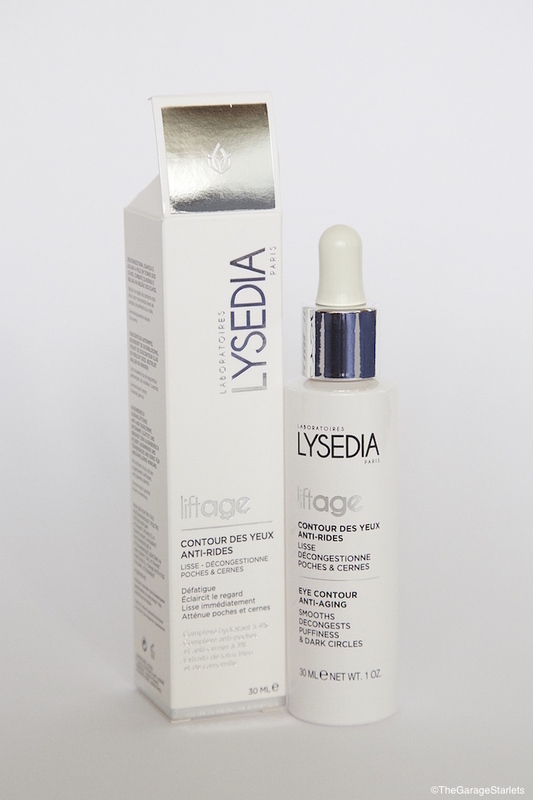 I would like to buy Lysedia skincare. I tryed these products after a vacation in Cannes and they are just the best. Here in Seden were I live nobody sells them.